With similar lineage to our popular Familia Peixoto (natural process), this coffee was produced using the pulped natural (honey process) for the first time on the Peixoto family farm. Picked late into the harvest when the cherries were at an extremely high sugar content, floated in a washing system to remove any overly ripe cherries, and passed through a depulper to gently remove the cherry skin, this coffee was then sun-dried. 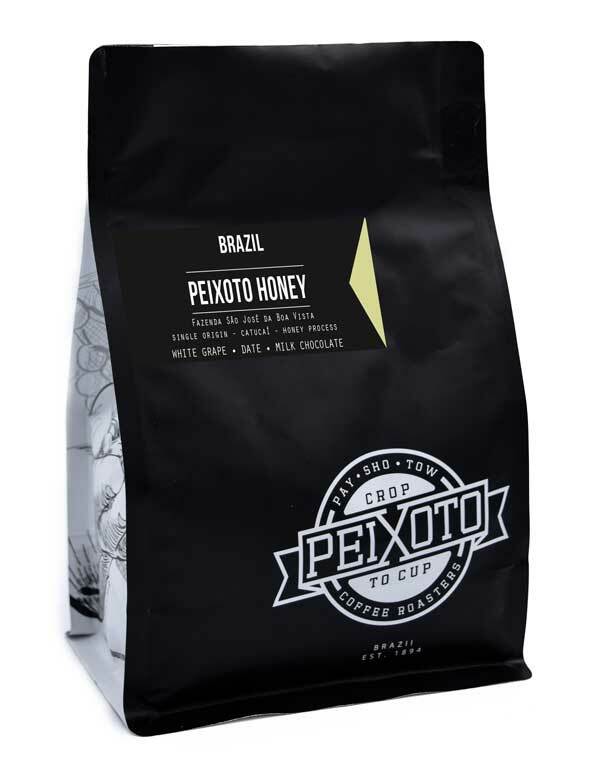 The combination of the honey process and this year’s unusually cold harvest season resulted in a slower rate of fermentation and the development of more delicate flavor notes. 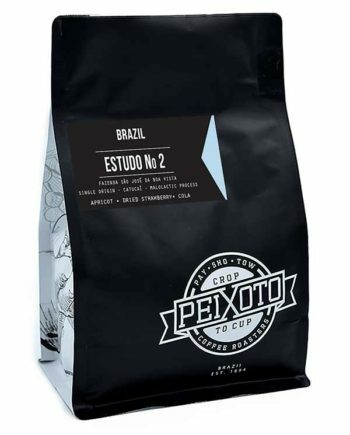 In the cup, this coffee has a vibrant and exceptionally clean flavor profile with the same great sweetness that we have come to love from our family coffees. We are tasting crisp notes of white grape, pear and tangerine followed with a sweetness that reminds us of dates, caramel and milk chocolate.